During the process of testing and preparing the new version of our top Excel product to release, we have found some cracks in the latest updates of Office 365 that affect our add-ins as well as all the Office applications even if the Ablebits program is not installed in the system. 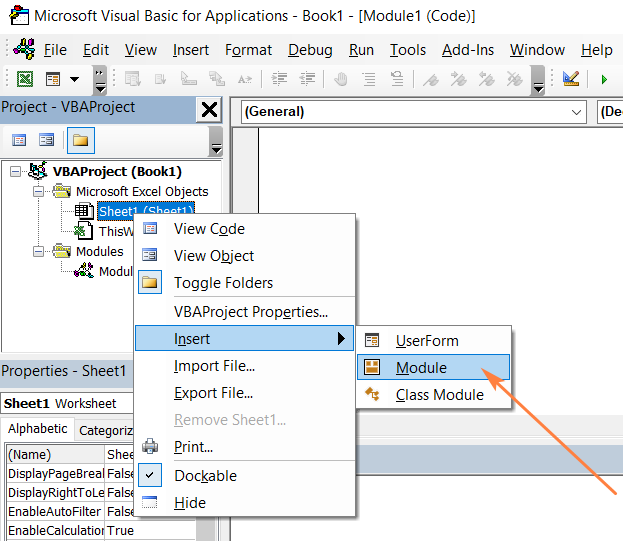 In this article we'd like to clarify what causes the problem, how it can show itself in Excel 2016 and suggest a simple workaround. 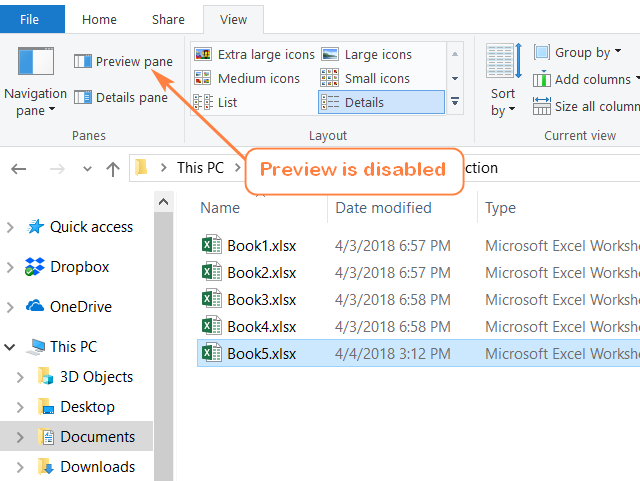 We know how useful the Preview feature in File Explorer can be for the Windows users as well as how much the Ablebits users rely on our add-ins in their work. Both are practical in use and are developed to boost productivity while working with Microsoft Office (Word, Excel, etc.) files. Thus, it is an extreme nuisance when you can't get Windows Explorer, Preview, Office, and Ablebits work together without issues. Though the problem appears to have mostly the visual affect, it makes our tools out of work. 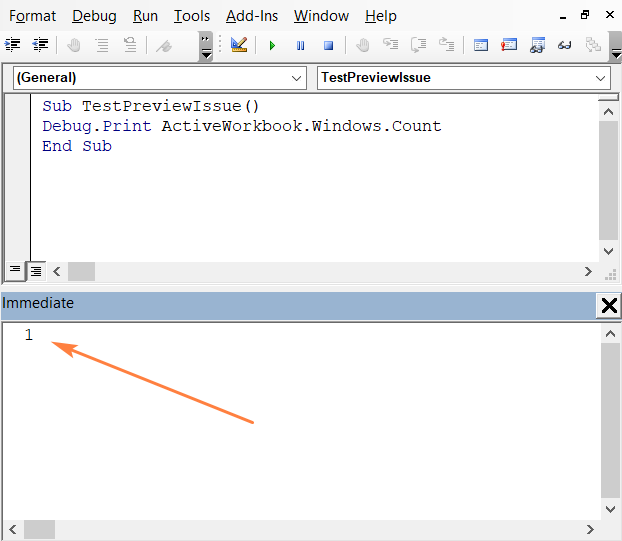 If we stand back from the Ablebits add-ins, you can see the unusual behavior in Excel itself. The program starts taking more of the system resources than usual. The size of the Excel windows as well as fonts and different interface elements can change randomly. At times Excel freezes and remains to hang in the Processes even after all Excel windows are closed. The other open Office applications (Outlook, Word, PowerPoint, etc.) may not respond for some period of time. After some investigation we've found out that the problem occurs when the Preview pane in Windows Explorer is open. 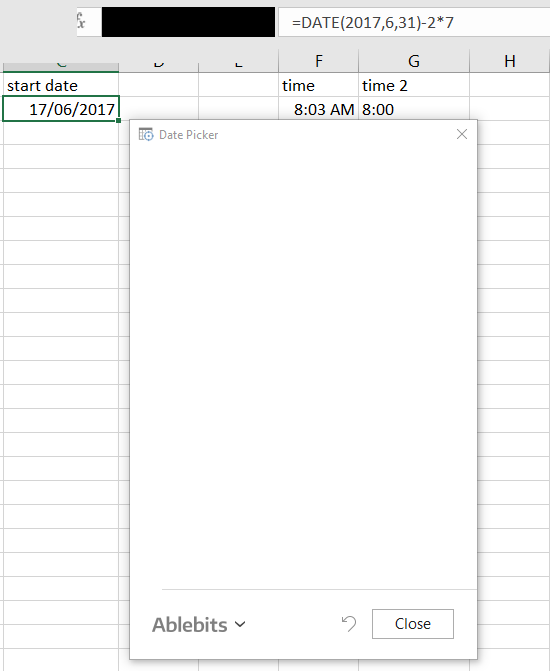 Open a blank workbook in your Excel. 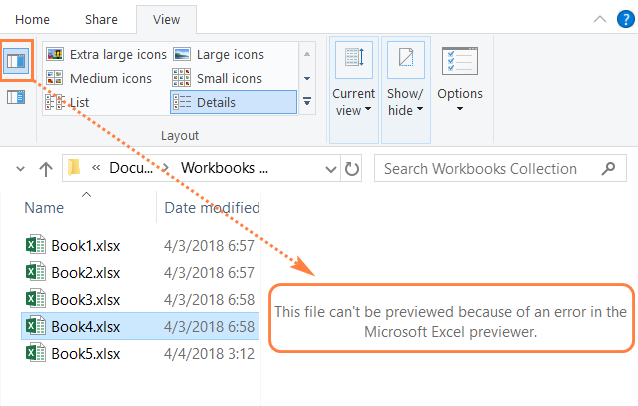 Select any workbook in File Explorer and switch back to Excel. 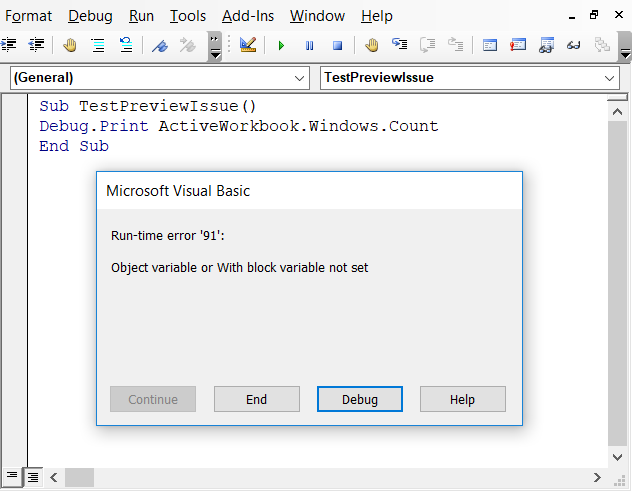 Press Alt + F11 to open Visual Basic Editor. Open File Explorer and move to the View tab. 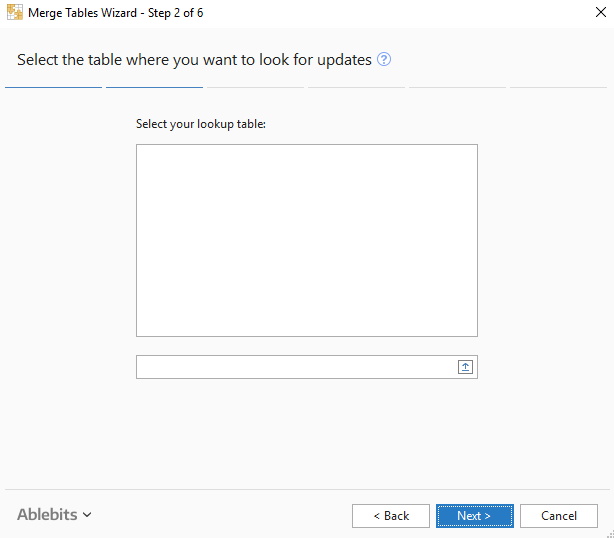 Close File Explorer and check if the issue occurs. We do hope that Microsoft will fix the problem with the Preview pane in Windows Explorer soon. 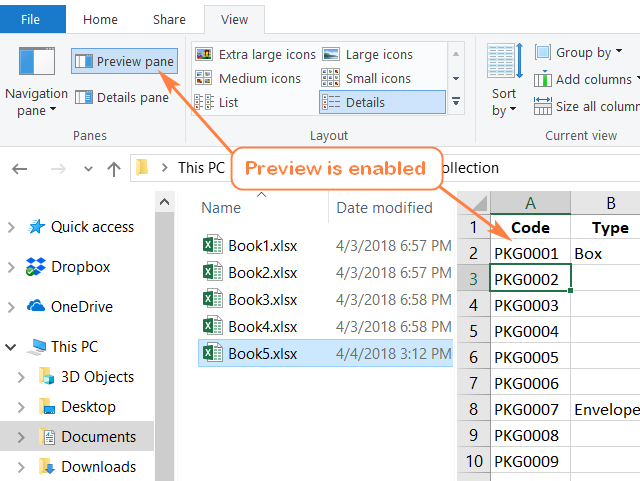 However, until the next Office update comes out, we highly recommend turning off the Preview mode in File Explorer or at least avoiding it when you work with the Ablebits add-ins in Excel or with the other Office programs. If you have any questions or concerns, please feel free to leave them in comments to this post or reach out to our support team at support@ablebits.com. We thank you for your understanding! 8 Responses to "Enabled Preview in Windows Explorer causing issues with Excel and Excel add-ins"
Indeed, I was able to reproduce the error. It happens when explorer windows is open after Excel exactly as you wrote (but not the other way round). Shame Microsoft connect does not support bugs for Excel to upvote. Thank you for sharing your experience, Vojtěch. I do hope that Microsoft will fix this bug soon. Тоже столкнулся с ошибкой при использовании предпросмотра. Написал макрос для Excel, обрабатывающий документы Word. Макрос выводит диалог выбора документов (FileDialog), а потом обрабатывает выбранное. Если в FileDialog включить предпросмотр (он работает), то дальше, при работе с Word, макрос вылетает с ошибками: либо "Automation error", либо "The remote server machine does not exist or is unvailable". Вся работа идет локально, с самыми банальными документами. При включении предпросмотра - ошибка есть, при выключении - нет. Ошибка пропадает, при наличии какой-то паузы после FileDialog. Например, если вставить MsgBox или если поставить точку останова в коде. Как оказалось, ошибка появляется при наличии любой (наверное, перепробовал кучу разных) надстройки в папке Startup программы Word. Нет надстроек - нет ошибки. Issue persists as of 2/4/2019. Disabling the preview pane is not a solution. Can you please contact support@ablebits.com and give our support service specialists more details about the issue you're experiencing? Do you have any Ablebits products installed in your system? We'll see if we can help in any way. Should i switch back to Windows 7 where it worked? I found your article via a web search. In my case I had the details pane enabled in Windows Explorer and not the preview pane and was having the same issues. Disabling the details pane corrected the issue for me. Thank you so much, you saved me a lot of frustration! I second Kyle, disabling the Details pane in the View tab of File Explorer fixed the problem. Thanks for sharing!